Convert your scrap tires into high quality crumb rubber with West Coast Tire granulation systems. Our complete processing systems provide the cleanest crumb rubber in the industry, with precise sizing and a wide range of output sizes available. At West Coast Tire we use a variety of conveying and processing technologies to minimize product loss, increase productivity and maintain a clean operating environment. 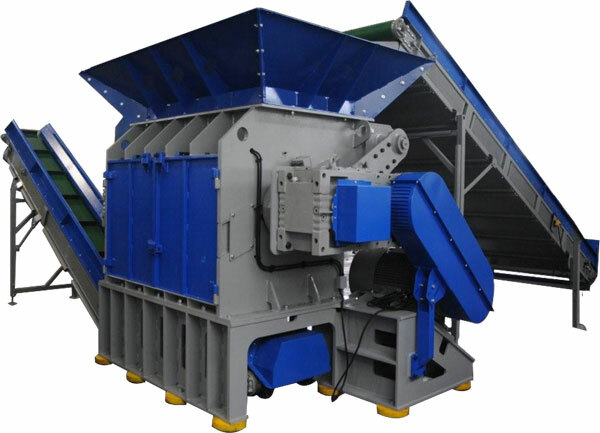 Our shredding machines can generate crumb rubber in the size required for your recycling product, whether it is coarse rubber for playgrounds or finer crumb for artificial turf.